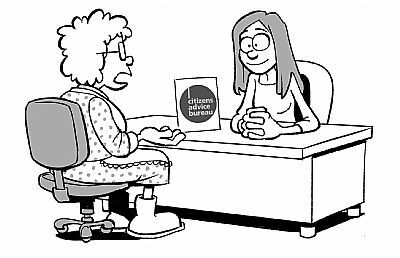 The Orkney Citizens Advice Bureau is independent, and offers free and confidential advice as well as information on a large range of subject, and is open to everyone who lives or works in Orkney. The advice and information, advocacy and representation is provided by trained volunteers supported by the professional advice, information provision and consultancy services of Citizens Advice Scotland. If calling outwith these hours, please leave a message on our answer phone, or make an enquiry online and someone will get back to you as soon as possible. Additionally, we also provide assistance with a variety of other subjects including legal matters, immigration, family issues, problems with neighbours, taxes, health, relationships and consumer issues.